Private developer Perri Projects, with joint venture partner Wingate Property has received development approval for a $150 million mixed-use project in the Melbourne CBD opposite Carlton Gardens set to feature 70 apartments over 20 levels, as well as prime commercial and hospitality spaces within its striking ground plane and podium. The site at 23-29 Victoria Street Melbourne is adjacent to the UNESCO World Heritage Area which includes The Royal Exhibition Building and Carlton Gardens and is of great significance to the future planning of Melbourne. The UNESCO status ensures the site has permanent protected aspect and views over the gardens and heritage precinct. Perri Projects recruited pioneering architecture firm Woods Bagot to create a design scheme worthy of this important gateway site. Together the developer and architects worked closely with council to achieve the permit. Perri Projects is no stranger to this process having previously worked on culturally significant projects such as West Melbourne Waterfront with City of Melbourne. Managing director David Scalzo said a global team was central to the developer’s plans for the Carlton Gardens site. Woods Bagot’s Melbourne, London, and New York studios came together to reference architectural aspects of these complex cities in the new project. 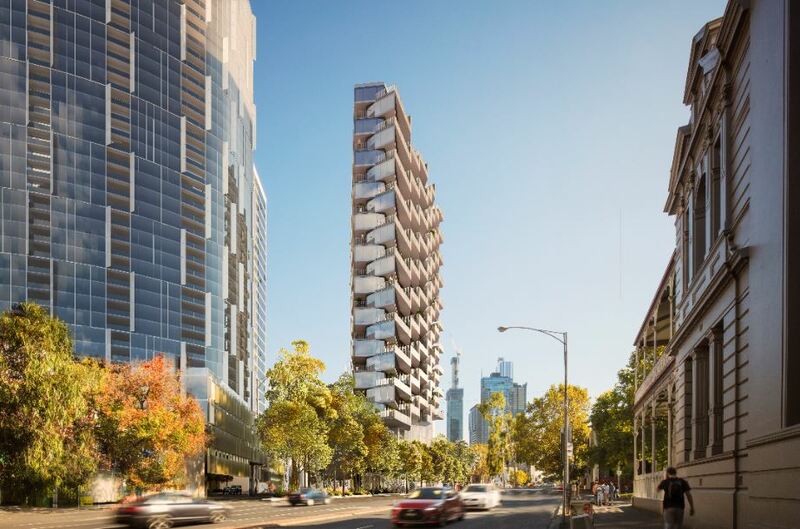 “Working with a global team of architects will ensure our Carlton Gardens project will reflect the complex cultural fabric of the suburb and deliver an impressive architectural addition to the neighbourhood,” said Scalzo. 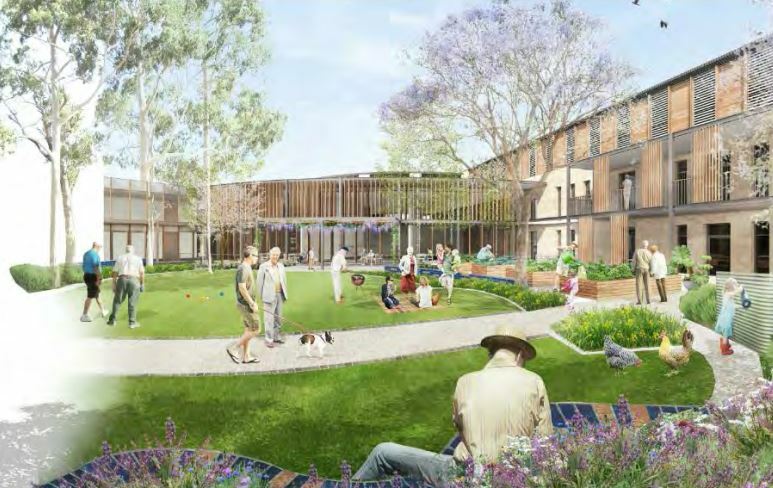 “The building’s offering is rare – premium residential accommodation with protected northern aspects over the gardens and heritage precinct,” said Scalzo. “This is a CBD address on the doorstep of the cultural-mecca suburbs of Collingwood, Fitzroy, and East Melbourne. 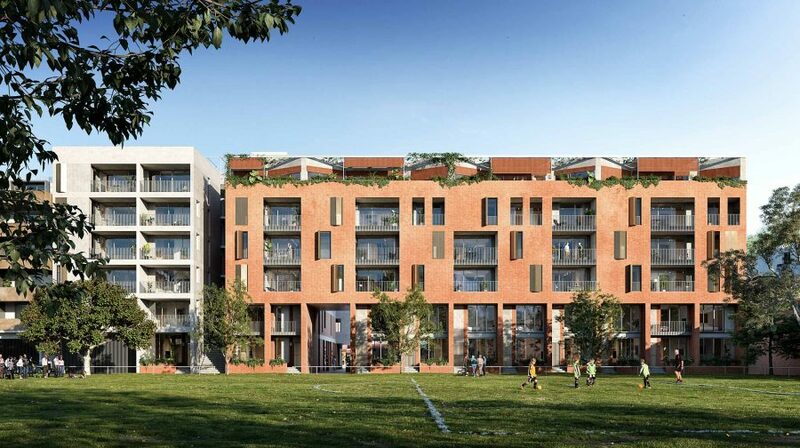 The developer had a vision to bring the next iteration of its ‘Tailored Living’ series to Carlton after its highly successfully collaboration with Woods Bagot at The Englefield in South Yarra. The Englefield will be completed mid-year and features seven penthouse-style residences for the prestige market. This project exemplifies Perri Projects’ attention to detail, incorporating state-of-the-art automation technology alongside an impeccable luxury fit-out. Aged-bronze bathroom fixtures, integrated wine cellars, multiple Italian stone features across the kitchen, bathroom and fireplaces, and bespoke joinery throughout the residences are just some of the design features its rich palette.